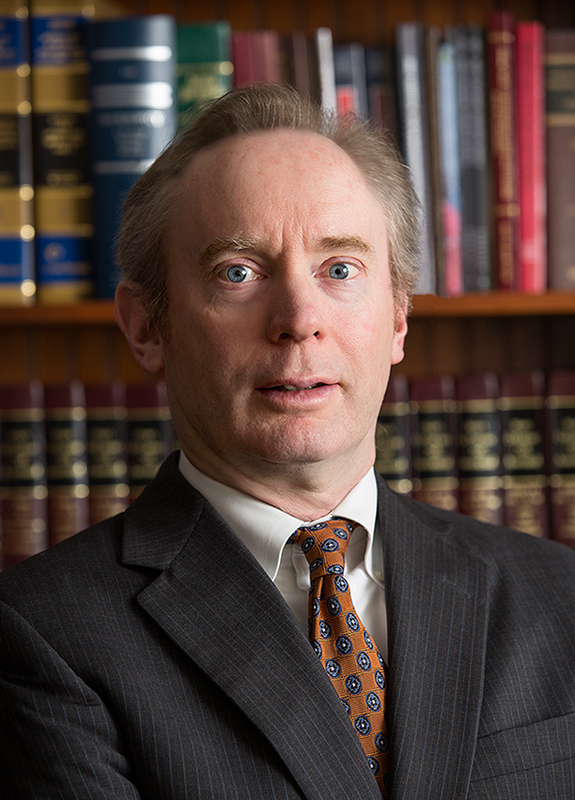 Bill focuses his practice on commercial bankruptcy, creditors’ rights matters, and commercial litigation. Bill frequently appears before the Delaware Bankruptcy Court and the Delaware Chancery Court. In corporate Chapter 11 bankruptcy matters, he regularly represents Debtors, Committees, secured and unsecured creditors, trustees, asset purchasers, landlords, insurance companies, officers and directors, and governmental entities. Bill also handles general claims litigation and prosecutes and defends adversary actions, including fraudulent conveyance and preference litigation. Prior to starting his own firm, Bill was a partner with the Wilmington office of Buchanan Ingersoll, and a partner with the Wilmington firm of Elzufon Austin Reardon Tarlov & Mondell, P.A., where he developed and led its bankruptcy practice. His prior experience includes the handling of insurance coverage matters and personal injury litigation. He has tried a dozen civil cases to verdict and has argued before the Delaware Supreme Court and the Third Circuit Court of Appeals. Bill is a member of the Delaware State Bar Association, the American Bankruptcy Institute, and the Delaware Bankruptcy American Inn of Court.